The B.C. government has hired an investigator to look into how widespread money laundering is at Lower Mainland casinos. Lawyer Peter German, the author of Canada's leading anti money laundering law textbook, has been asked to conduct the independent investigation. The B.C. government has hired an investigator to look into how widespread money laundering is at Lower Mainland casinos. Lawyer Peter German, a former deputy commissioner of both the RCMP and Correctional Service Canada and the author of Canada's leading anti-money-laundering law textbook, has been asked to conduct the independent investigation. "I am very convinced that Mr. German will be able to identify any issues we may have and make appropriate recommendations to me," said Eby. A report released last week by MNP LLP found that authorities flagged transactions at Lower Mainland casinos, including approximately $13.5 million in $20 bills accepted at Richmond's River Rock casino in July 2015. That report, commissioned by the former government but never publicly released, made a series of recommendations including moving casinos away from cash transactions and requiring patrons to demonstrate the source of the money they are using inside the casino. 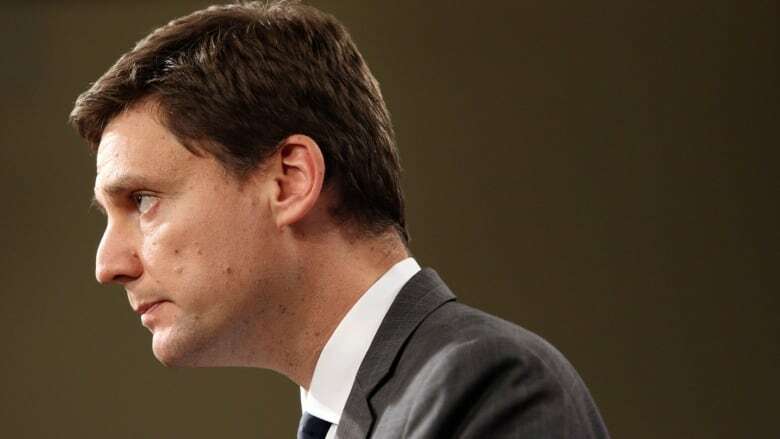 Eby has asked German to determine whether there is an unaddressed, or inadequately addressed, issue of money laundering in Lower Mainland casinos. The independent investigator will meet with the province's Gaming Policy and Enforcement Branch, the BC Lottery Corporation and the Joint Illegal Gaming Investigation Team . "I believe that if we have the right policies and procedures in place, we can address any concerns the public may have about gambling in B.C.," Eby said. "We have the full support of operators in the sector, as well as BCLC and the Gaming Policy and Enforcement Branch for this review." The review is scheduled to be completed by the end of March 2018. German has been asked to identify issues as they come up during the investigation, rather than wait until a final report. "It's important to remember that any cash business is always susceptible to money laundering. What is most important is to ensure the integrity of industries such as gaming," said German. "We just want to be very sure it has the necessary statutory, regulatory policies in place to ensure that integrity and it's not being subverted to criminal activity."